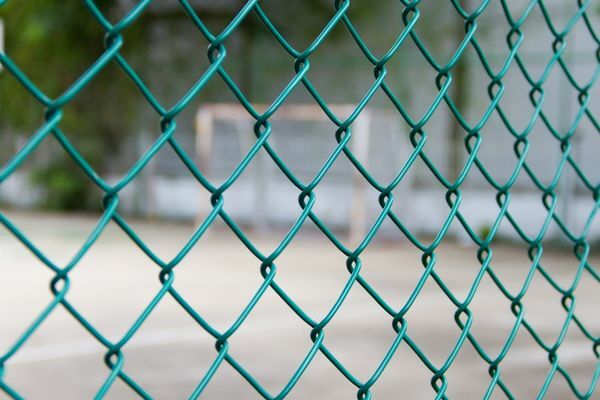 Our PVC coated wire mesh range includes, welded wire mesh, chain link fencing, garden border fencing and hexagonal wire mesh. 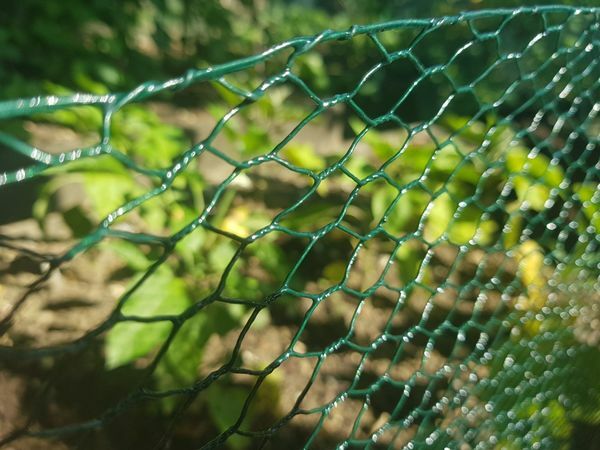 PVC coated galvanised welded wire mesh rolls are ideal for garden fencing, sports fencing, amenity fencing, tree guards and boundary fences. Green PVC coated steel mesh supplied by Ultimate One is manufactured from steel wire that has been galvanised before the green plastic coating has been applied. 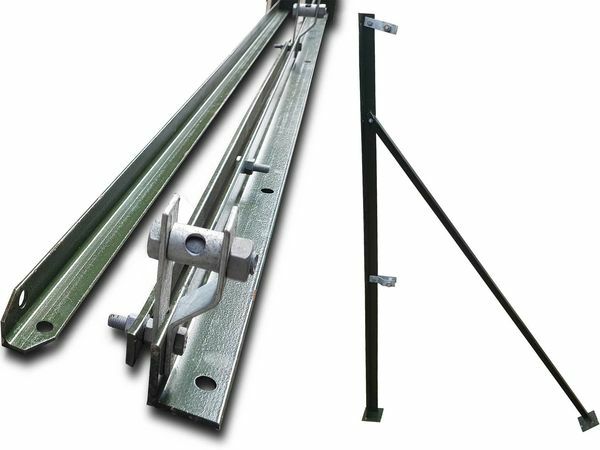 The galvansied zinc coating adds additional corrosion-resitance welded into a square mesh structure, galvanised with a zinc coating before being encapsulated in the green PVC plastic coating.